Whether it is a university student or a white-collar worker in the workplace, as a new generation of young people, do you want your notebook to show a young personality? Then this ASUS Lingyao S 2 generation may be what you want. Yao S 2 generation changed the light and thin color of this simple and monotonous business, with more beautiful colors. In addition, other design details of the Asus Lingyao S 2 generation are also in line with the young people's aesthetic habits. 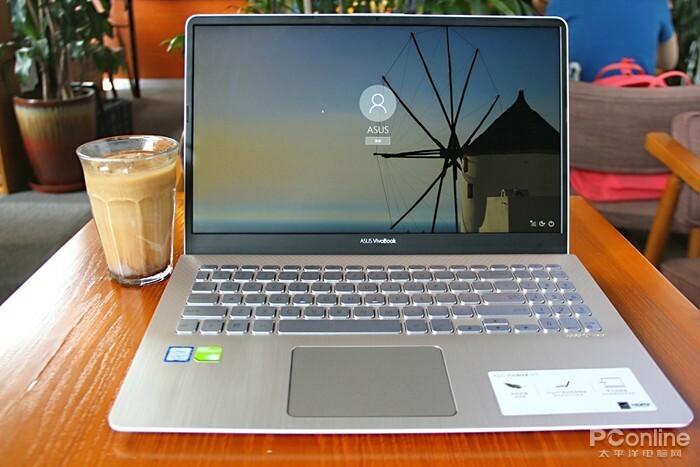 Its performance is still strong, whether it is work Or learn, it can meet your daily needs. In short, it can bring a comfortable experience to young consumers. First of all, from the color matching, most of the light and thin colors are mostly black and white. Although such color matching is more simple and business, young consumers may not like it, so the ASUS Lingyao S 2 generation incorporates more diverse colors. For example, ice diamond, champagne gold, matt ash, sky green and other colors, this color is more three-dimensional, also in line with the young people's aesthetic. The fuselage shell is made of metal wire drawing process, the touch is delicate. ASUS Lingyao's body is also relatively thin, the body size is about 14 inches, the weight is about 1.4kg, the thickness is about 18.45mm, very portable, it is convenient for you to shuttle in a variety of work situations. 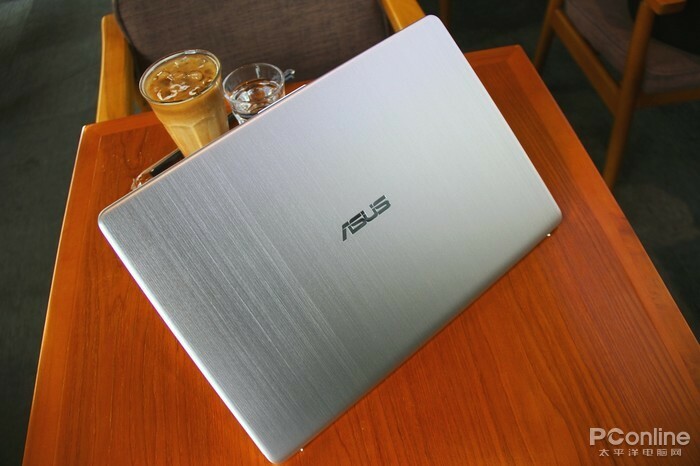 In design, ASUS Lingyao S2 can give people a comfortable experience. The ASUS Lingyao S 2 generation screen can give users a more realistic and detailed visual experience. Its screen has a narrow bezel design with a screen ratio of up to 84%, so users can get a wider field of view. The screen of ASUS Lingyao S 2 can display the best color in different scenes. It has 4 screen modes for you to choose, which are normal mode, Eye Care mode, vivid mode, manual mode. In addition, Let everyone watch the video more immersive experience, ASUS Lingyao S 2 generation made a special optimization, it uses Tru2life video enhancement technology, intelligent optimization of each frame, can improve the video contrast. 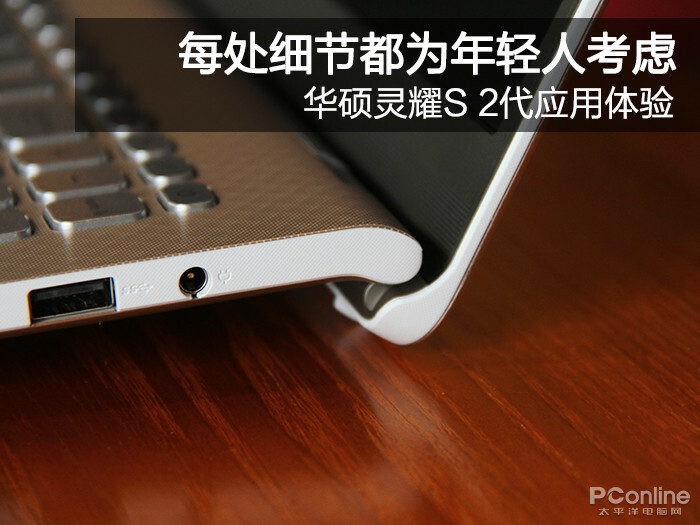 In the input experience, ASUS Lingyao S 2 generation has also made a special optimization. 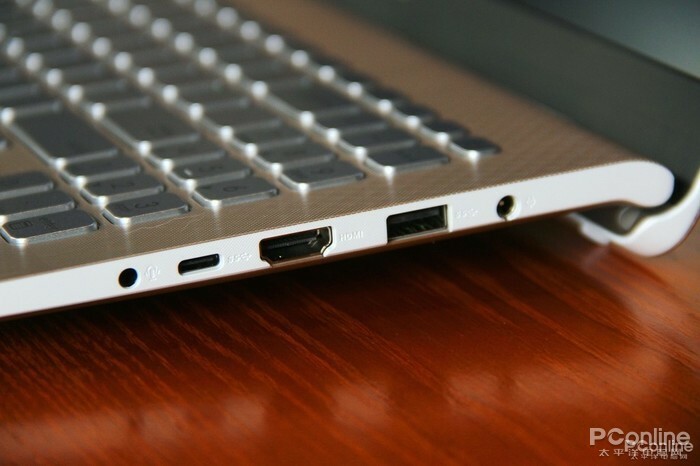 First of all, it is said that its sunken shaft design, also known as the hip design, this design can make the body and desktop have a 3.5 The angle of the angle is more comfortable than the keyboard on the desktop, and the design is more conducive to heat dissipation. 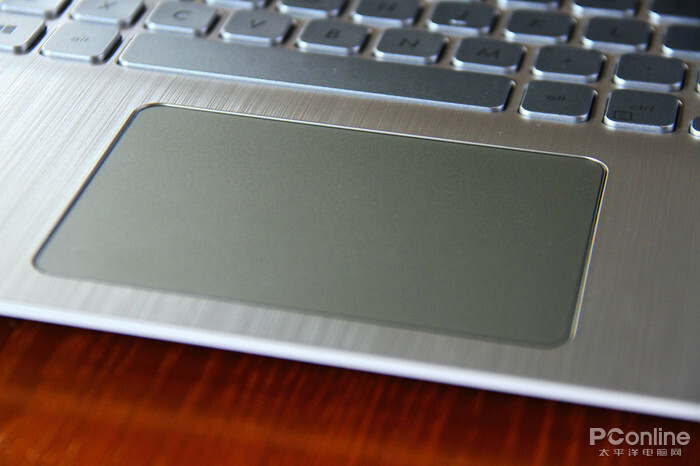 In addition, the keystroke of the ASUS Lingyao S 2 keyboard is 1.4mm, and the word is very Comfortable. 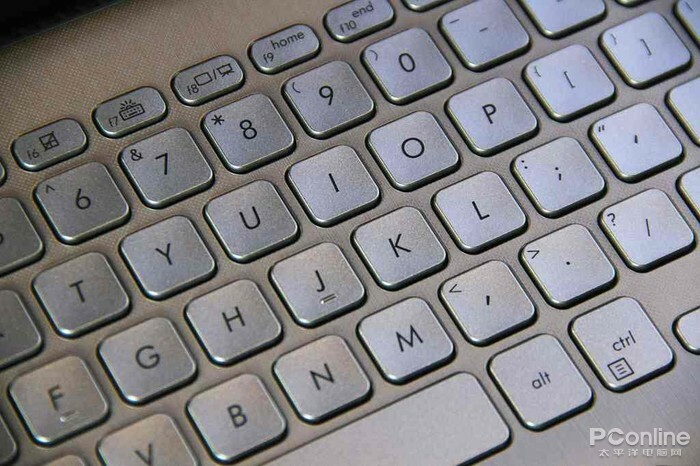 In addition, the keyboard is designed with a hole-shaped texture. The palm rest adopts the drawing process of the body. The touch version has a smooth touch. Generally, the C-side texture is relatively three-dimensional. In terms of scalability, ASUS Lingyao S 2 generation can meet the daily needs of user data transmission, video output, etc. The left and right sides of the fuselage have 2 USB 2.0 interfaces, 1 USB 3.0 interface, 1 USB3.1 Gen1 Type-C interface. , 1 micro SD card slot, 1 HDMI interface, 1 3.5mm headset interface and 1 power interface. Buying a thin and light book, many people mainly use it for study or office, so what about the experience of using daily office software? Although the file decompression test has no operability, it is very testable for the performance of the computer. 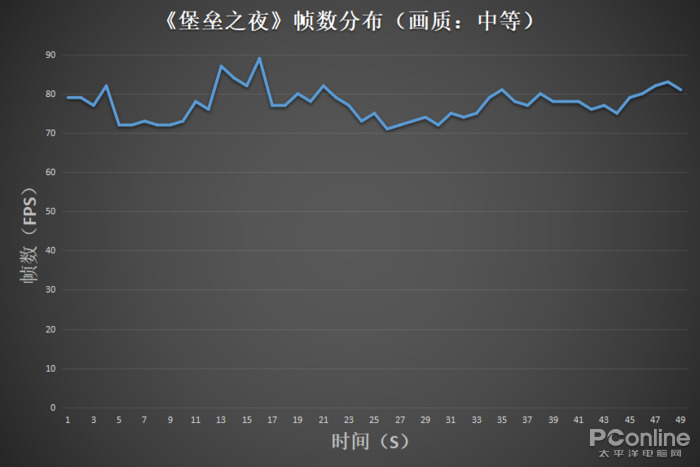 In the file decompression test, we use a file compression package with a size of 4GB to understand the compression, the total time of the ASUS Lingyao S 2 generation. Less than about half a minute or so, it can be said that it is very fast. 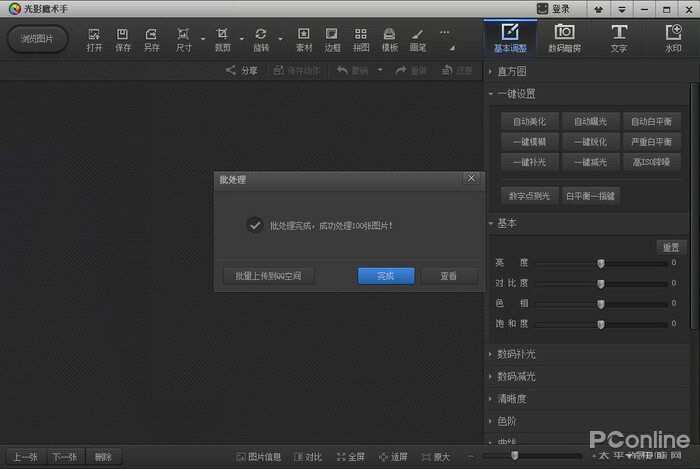 If you extract a compressed package of a large game, it can also be completed quickly. In the graphics processing capability test, we chose the light and shadow magic hand software that everyone can easily get started. The 100 SLR photos were automatically exposed, and the automatic white balance batch processing, ASUS Lingyao S 2 generation completed this task. The time is 1 minute and 16 seconds, the speed is very good, and it shows that it has better graphics processing ability, then it is certainly no problem to repair the map. 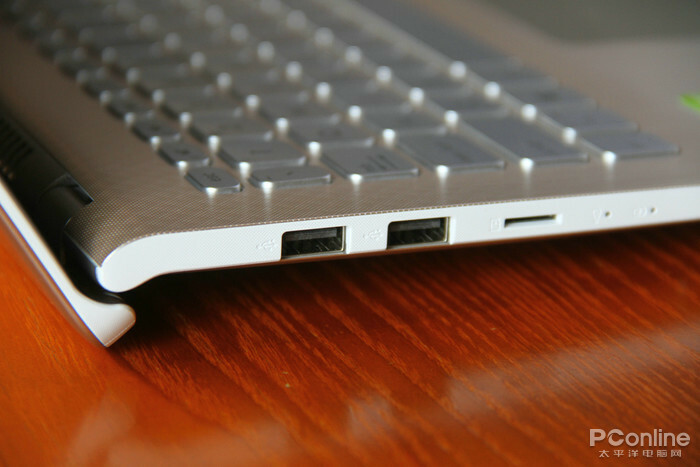 Many people know that if you want to process video clips, you need a powerful computer. So can you do this task well? In the video processing capability test, we use the beaver video converter for a period of time. 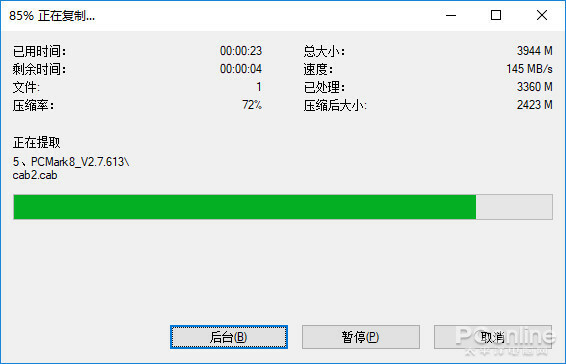 In 3 minutes, the 4K video of 400MB is converted into a high-quality MP4 file with a resolution of 1920×1080, and the ASUS Lingyao S 2 generation completed this task in only 1 minute and 10 seconds. It can be said that it is performance. Very good, so using it for regular video processing is no problem. When you are doing intense study or work, do you want to play the game to ease the pressure? So, can the ASUS Lingyao S 2 generation be competent? The light and thin running game does not require perfect picture quality, and it can run smoothly. So, we chose several mainstream games, and the quality of the game is also open to the default level of the system. 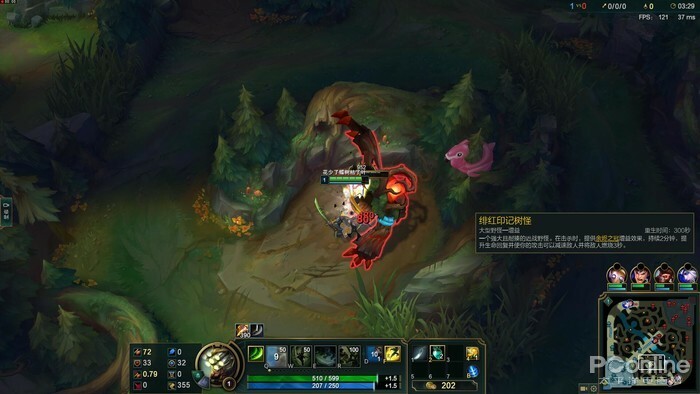 "League of Legends" is a typical MOBA game. 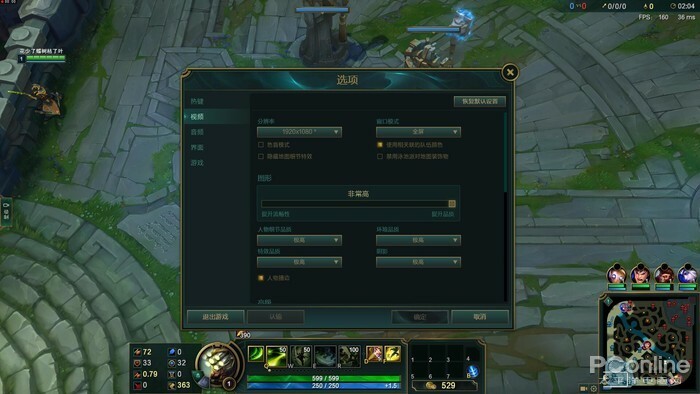 Compared with other games, the hardware requirements are not high, many computers can run, so when testing this game, we adjust the picture quality to the highest, distinguish The rate is 1920×1080, the vertical sync is off, and the number of frames is not capped. 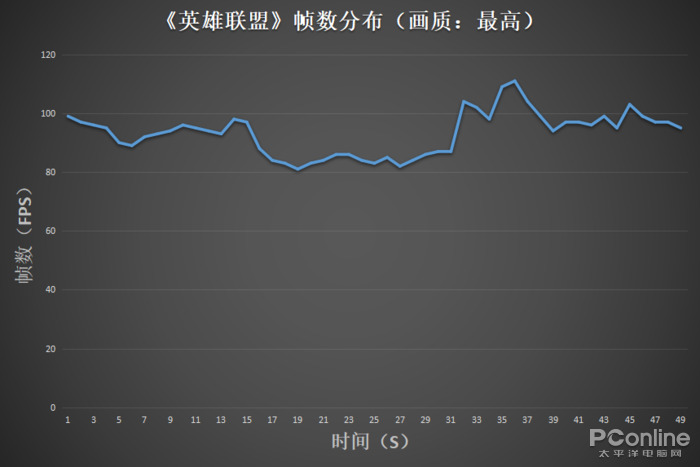 The performance of ASUS Lingyao S 2 is excellent. Its maximum frame number is 110 frames and the minimum frame number is 82 frames, which far exceeds the smooth picture requirements. 60 frames, so running this game under full special effects is no problem. "Fortress Night" is the main competitor of "Jesus Survival: Big Escape". The requirements for configuration are not as high as the latter. 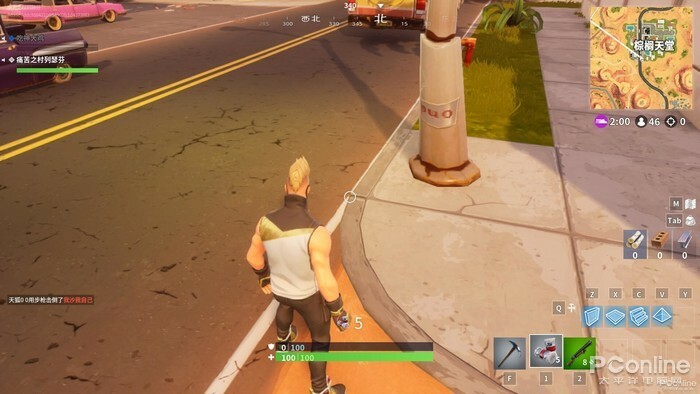 In addition to being able to shoot opponents, players can also create various shelter avoidance tools, which is more interesting. During the test of this game, we turned the effect to the system default medium, the resolution is 1920×1080, the vertical sync is off, and the frame number is not capped. 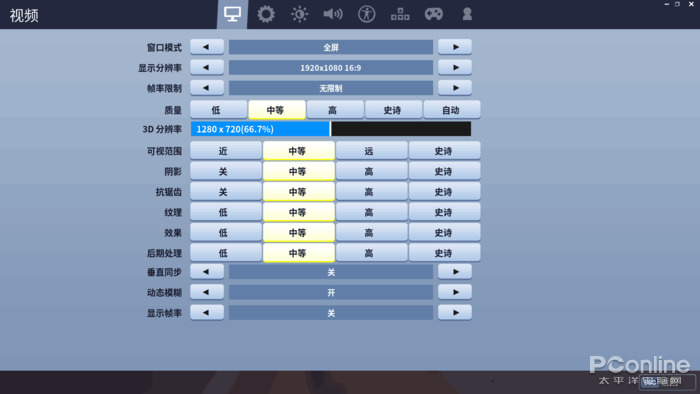 During the game, the highest frame number of the ASUS Lingyao S 2 generation is 88 frames, the minimum number of frames is 72 frames, the number of game frames is basically around 70-90 frames, the average number of frames is about 80 frames, and it is far higher than the 60 frames required for smooth pictures. It seems that the thin and light can also be eaten. chicken' . Overall, the ASUS Lingyao S 2 generation is a very good light and thin book, many details are designed for young people, very in line with its product positioning. Whether it is a beautiful appearance configuration, or a popular narrow border screen, Or it is a different type of hip-type design, which is more in line with the aesthetics and usage habits of young people. Performance can also meet the daily work, learning needs. In addition, the price is also easily accepted by many young people.